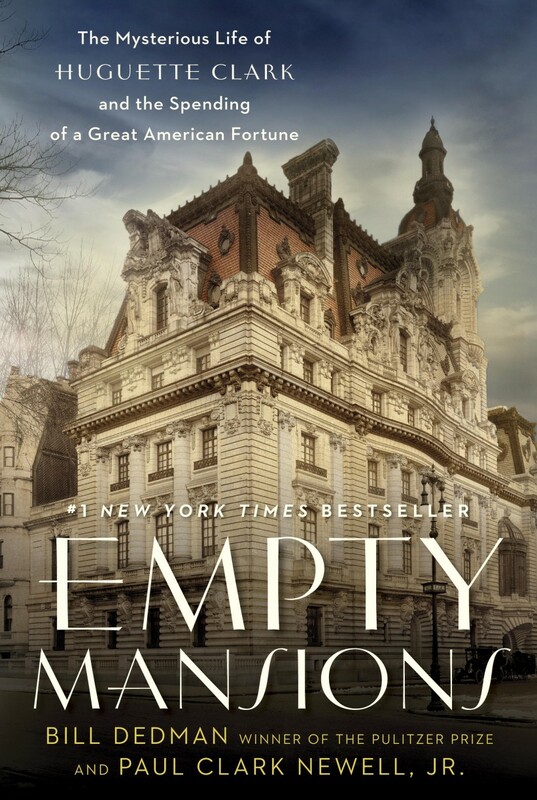 We hope readers enjoy the photo galleries on our new website for Empty Mansions. We're working out a few issues with display of the pages on mobile sites -- menus overlapping text, and that sort of thing. Thanks for your patience. If you have feedback, please reach us through the Contact page.